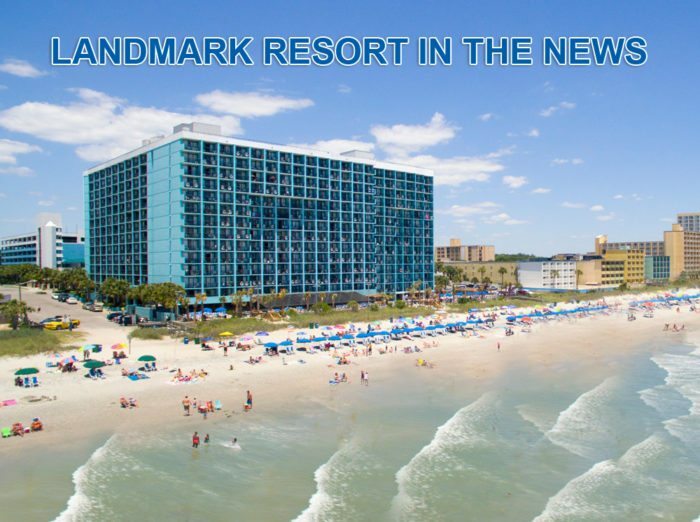 Landmark Resort In The News! “At our hotel of choice, Landmark Resort, there is an entire indoor pool area with a lazy river, hot tubs and a heated pool. Our kids LOVED it!” – Really, Are You Serious?